Much of what happens inside the human body at its most basic biological level is determined by how its cells transition from one state to another. In particular, stem cells — the primal cells common to all multicellular organisms— have the ability to divide and differentiate into a range of specialized kinds of cells that are essential to critical bodily systems and functions. Some cells can even change to different kinds of cells more than once. What is still unknown to a significant degree are all the factors within the body’s genetic environment that determine what kinds of specialized cells that the unspecialized stem cells will transition into. A thorough understanding of what controls the cell differentiation process would unlock secrets to “guiding” cell fates, and open up the potential for developing more and better cell-based medical therapies, says Xiao Wang. 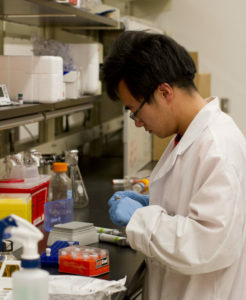 Wang is an associate professor of biomedical engineering in Arizona State University’s Ira A. Fulton Schools of Engineering and directs the Systems and Synthetic Biology Lab. HIs lab team and faculty collaborators have been trying to fill in missing pieces of the picture presented by “Waddington’s epigenetic landscape,” a visualization of pathways a cell might follow toward differentiation. Scientist Conrad Hal Waddington’s illustration of a biological landscape of ridges and valleys that a cell could move along on its way to differentiation was a valuable step forward in genetics in the mid-20th century. 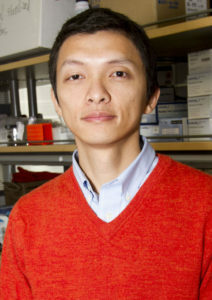 With the benefit of modern advances in mathematical modeling, computer science, bioengineering, physics and molecular biology, Wang and his colleagues have expanded on Waddington’s conceptualization of the determinants of cell fates. Biomedical engineering doctoral student Fuqing Wu performed the experiments for the research project and postdoctoral research associate Ri-Qi Su developed the mathematical modeling. Wang’s chief partner on the project was Ying-Cheng Lai, a Fulton Schools professor of electrical, computer and energy engineering. 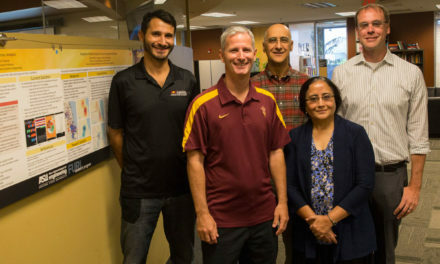 The eLife journal editors write that the team has successfully charted how the environment in which cell fates are altered will change in the presence of various chemicals, and that cells’ transitions can be guided by introducing certain chemicals into that landscape in specifically ordered sequences. “Their work helps us understand how multiple cell fates may be achieved and how we might manipulate cell fate transitions,” the editors write. 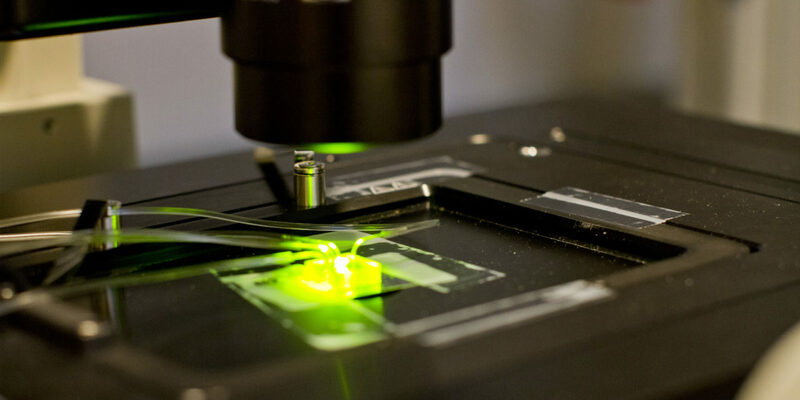 The research not only lays a theoretical foundation for how cell differentiation could be controlled, Wang explains, but also provides results of experimentation to support the theory. The upshot is that by changing the order in which mixtures of particular chemicals and protein molecules are introduced into the environment, one kind of cell can be manipulated into turning into other specific kinds of cells. 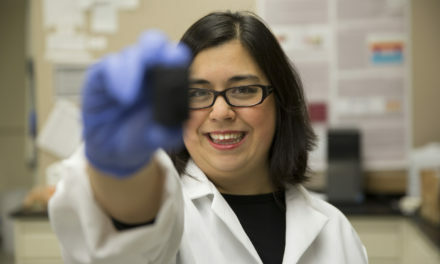 With the ability to do that, he envisions being able to someday control the mechanisms that determine cell fates for the purposes of treating infections and diseases, and repairing body tissues and organs. He sees potential uses for improving therapies and treatments for Alzheimer’s disease, spinal injuries and even blindness. The most dramatic impact could be on reducing the need for transplants. Getting to that point will take much more research and experimentation, Wang says, and he plans for his lab to pursue answers to more complex questions about activating cell differentiation and how to best take of advantage of controlling the process.